Before becoming a territory, various indigenous peoples and Native Americans inhabited Indiana for thousands of years. Since its founding as a territory, settlement patterns in Indiana have reflected regional cultural segmentation present in the Eastern United States; the state’s northernmost tier was settled primarily by people from New England and New York, Central Indiana by migrants from the Mid-Atlantic states and from adjacent Ohio, and Southern Indiana by settlers from the Southern states, particularly Kentucky and Tennessee. Indiana Dunes, National Lakeshore Park was another destination we had not planned to visit but found out about as we reached Indiana. 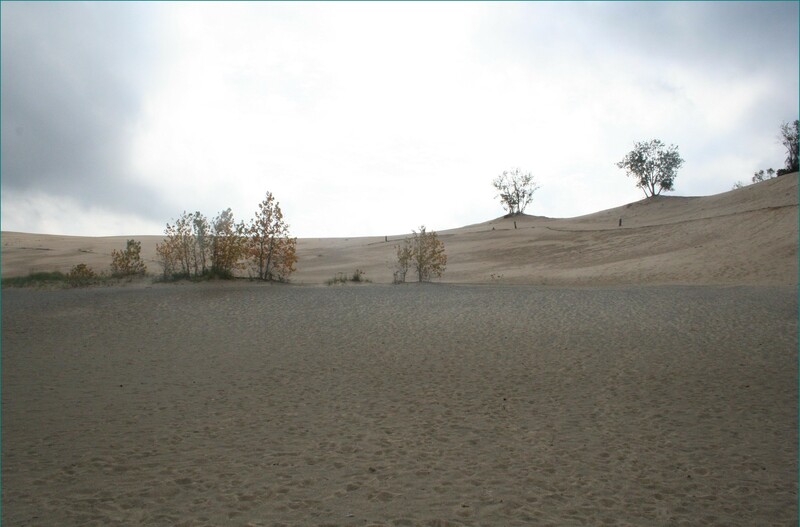 We had not expected to find huge sand dunes like this in the mid-western states.